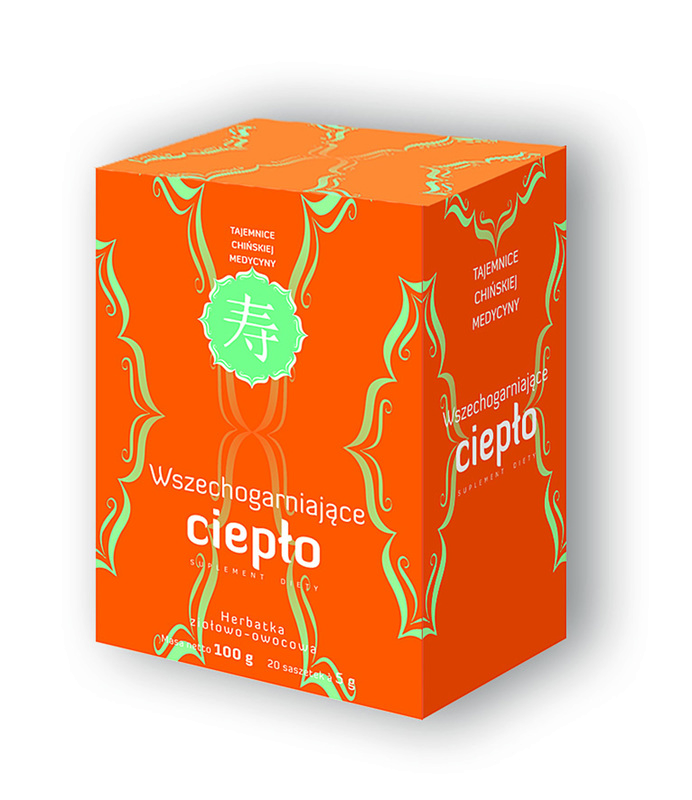 Because the product contains apple, cinnamon bark, orange zest, peppermint leaf, roselle, ginger root, and clove, we recommend it as a daily dietary supplement to support digestion and a proper functioning of the kidneys and the liver. Ingredients: Apple fruit, cinnamon bark, (sweet) orange zest, peppermint leaf, hibiscus leaf, ginger root, clove. Recommended daily intake of the product (3 sachets) contains: Apple fruit 4.05 g, cinnamon bark 3.30 g, (sweet) orange zest 2.70 g, peppermint leaf 2.70 g, roselle leaf 1.35 g, ginger root 0.45 g, clove 0.45 g.